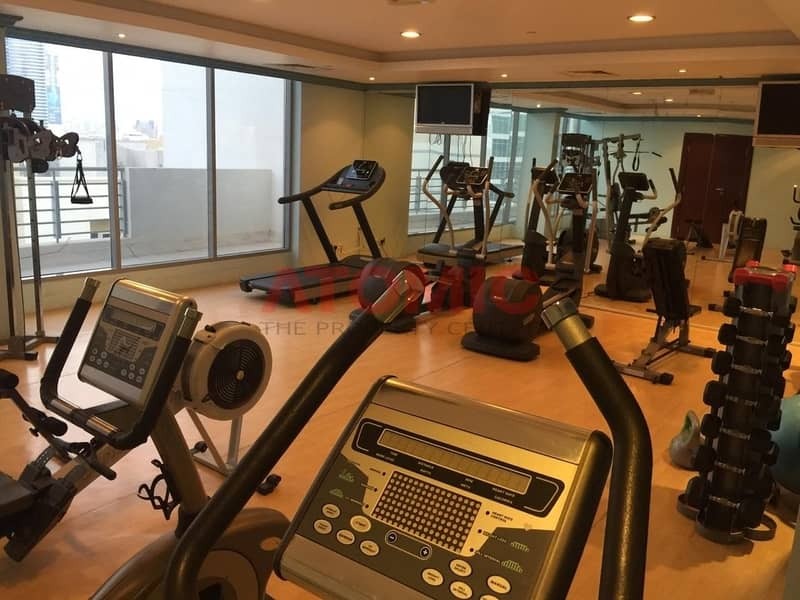 I would like to inquire about your property Bayut - 174-Ap-R-14734. Please contact me at your earliest convenience. 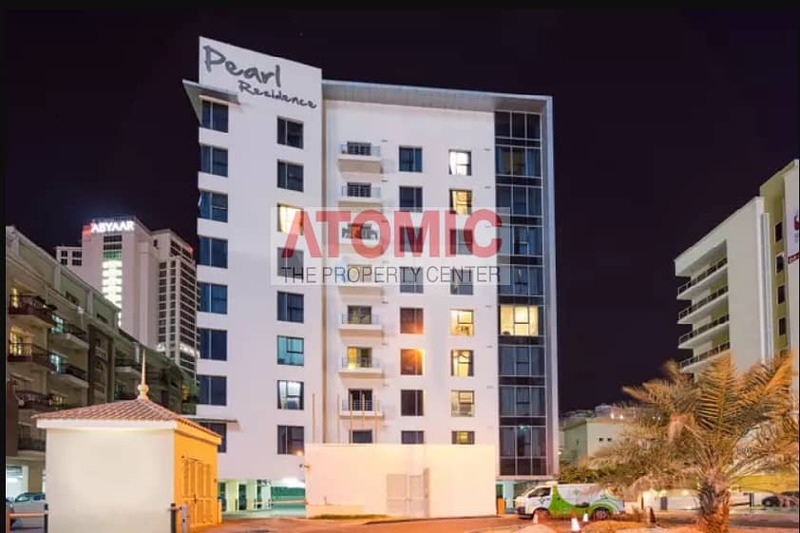 We at Atomic Properties proud to offer you this spacious furnished studio or rent with multiple cheques in Pearl Residence located in Al Sufouh 1 Dubai. Only 5 minutes drive to media city and knowledge village. 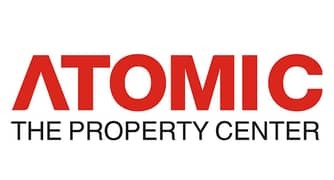 Atomic Properties LLC was established in 2009 in a small office in International City consisting of only a handful of employees. 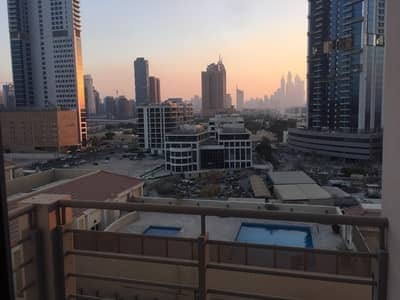 Our dream was to be a leading real estate agency and a prominent name in Dubai real estate.